Base Lab Tools X2020 construction optical rails are based off of international standards and ideal for breadboard enclosures, frames, stands, shelves and mounts. 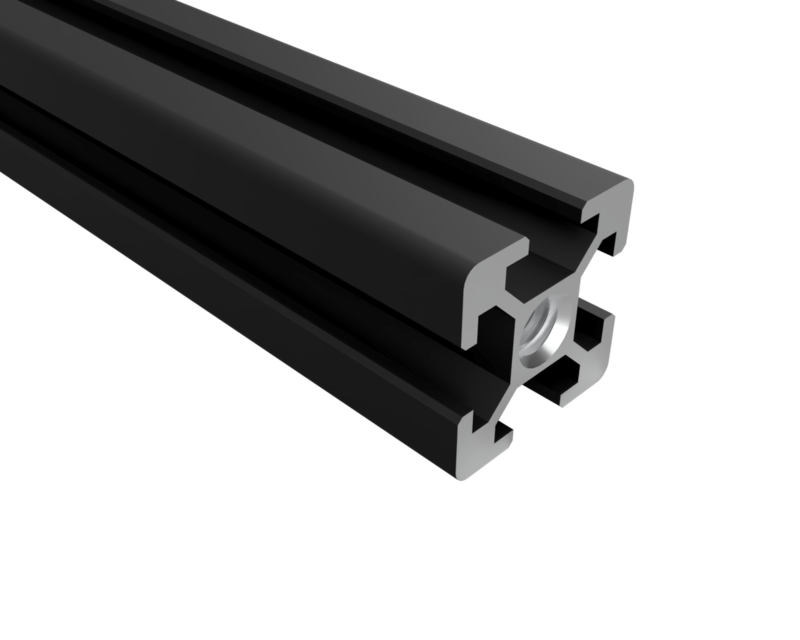 The X2020 series construction rails have a 20mm x 20mm profile with mounting channels on 4 sides. Sliding t-nuts are used to connect pieces and build structures.